Have you heard about Facebook’s latest girl group, The Broke Black Girl? If not, you are missing out! 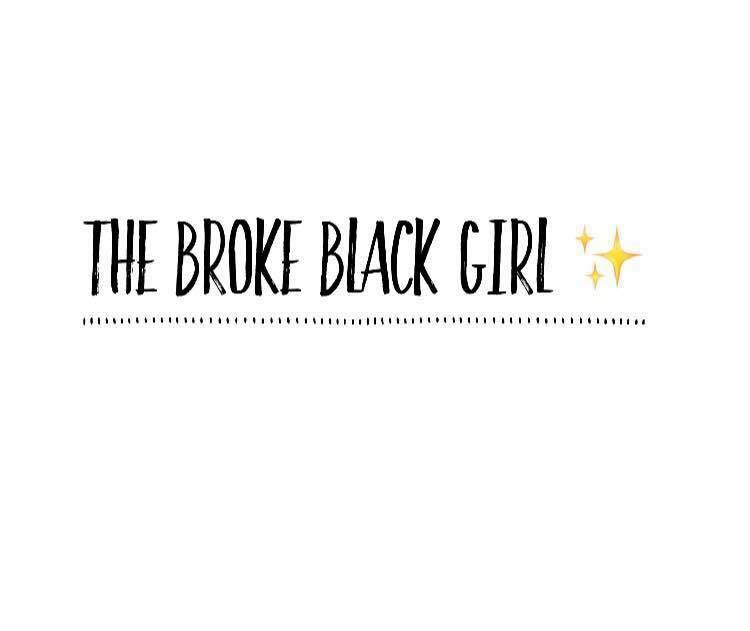 Don’t let the name mislead you, this group was created to help young black girls and women find their way to financial freedom. As women today, most of us get caught up in the shuffle of being pretty and spending lots of money to do it. 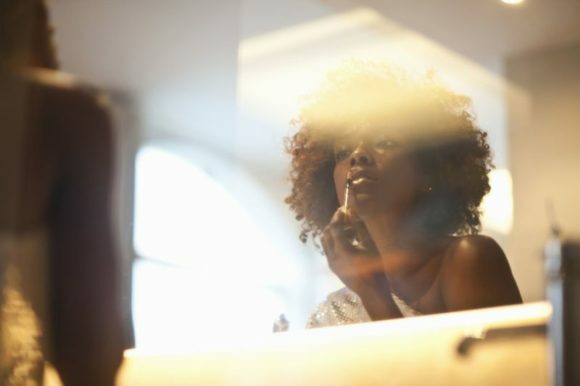 With the beauty industry rampantly growing and the media constantly brow beating women about how they should wear their hair, clothes, and makeup, a lot of them often make this a priority. All the while, forgetting other priorities like paying bills, saving money, and maintaining good credit. These were all the reasons group creator, Dasha Kennedy started the group. Kennedy stated her reason for choosing the name “The Broke Black Girl” was because at one point, she was the girl who went broke trying to be beautiful. Kennedy’s mission is to push women to educate themselves about financial freedom and help them take some accountability for where they are in life. One of the group’s rules is it is a transparent, judge free zone. The group’s purpose is to build a network of women who encourage other women and to do away with the stigma that women can’t work together, and all we care about is being pretty 24-7. Currently, the group has reached 25k members who follow a daily schedule outlined by Kennedy. Each weekday is slated for a designated topic of discussion. Topics such as money management, employment tips, self-care, and check-ins & achievements are just a few of the things the group highlights. These topics not only educate, but they prove positive engagement and encouragement is possible on social media. If I had to pick my favorite day, it would be Sundays. Sundays are slated for check-ins & achievements. On this day, the women in the group are given a chance to do weekly check-ins regarding their week and any achievements made during that week. The overflow of encouragement is enough to motivate you to keep going. Don’t get it twisted though. The group is in no way condemning women’s desire to be beautiful, but going broke to be it shouldn’t be a priority. If you decide to join, you may come into it a broke black girl, but if you utilize the tools provided, and take advantage of the knowledge given, you won’t be for long!